1. A sleeping mask that understands you won’t wake up for anything short of a Parisian breakfast in bed. You think I’m kidding, but I’m definitely not. Get it from TheSleepyCottage on Amazon, click here for current price. 2. 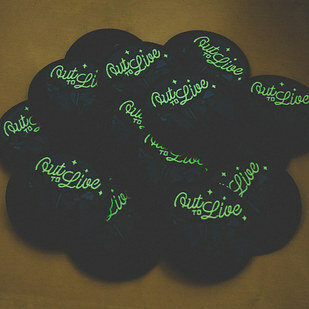 Chic glow-in-the-dark patches that understand your urge to escape from city life and bask in some ~fresh air~. Pack up your bags and head out NOW. Get them from AsildaStore on Amazon, click here for current price. 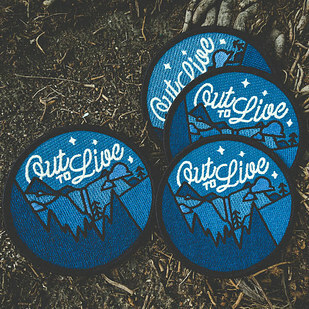 Other cool pins/patches from this shop here, here, and here.